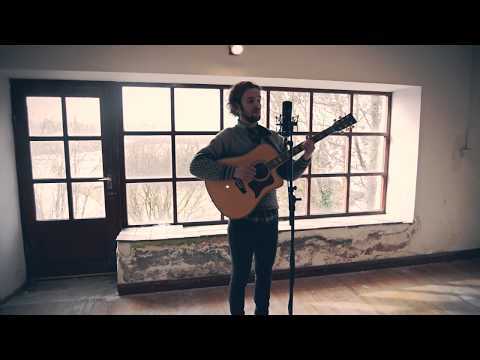 Alan Finan is a singer/songwriter who hails from the north west of Ireland. Weaving intricate guitar melodies with thoughtful lyricism, he has crafted a distinct sound embedded with electronic textures. His debut 'The Undwelling EP ' was released to critical acclaim in June 2018 garnering radio play and blog reviews in Ireland and the UK. Nialler9: "Alan Finan’s stripped back music proves that sometimes less really is more. The release of his stunning debut EP The Undwelling two months ago asserted him a prolific songwriter and lyricist as well as an equally versatile guitarist. The Donegal native’s music possesses the earthiness and of Bon Iver and Talos and the lyrical poignancy of Villagers, all of which make for a delicious concoction for the ears to feast upon." The Undwelling EP is out now!